If you aren’t following me. 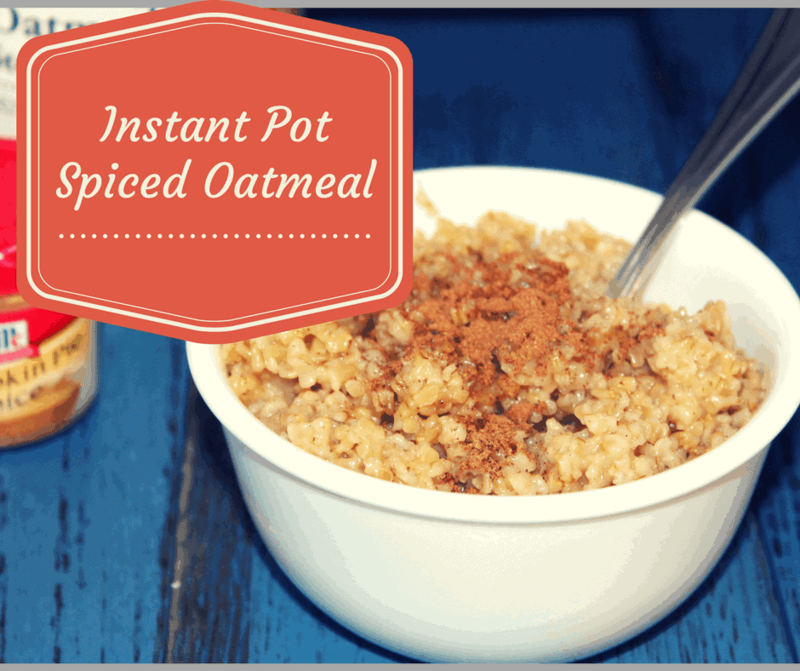 I’m at Fork to Spoon, and I usually do a recipe for the Instant Pot every day. 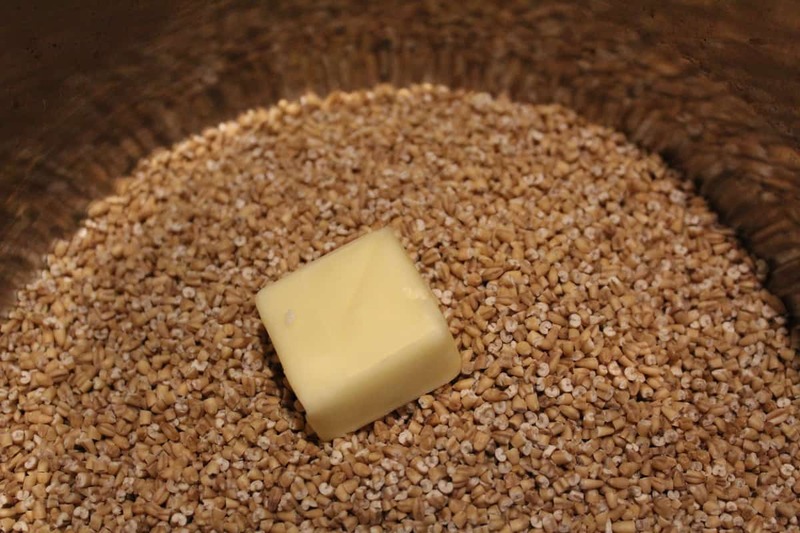 So, if you are looking for more recipes, make sure to check back. 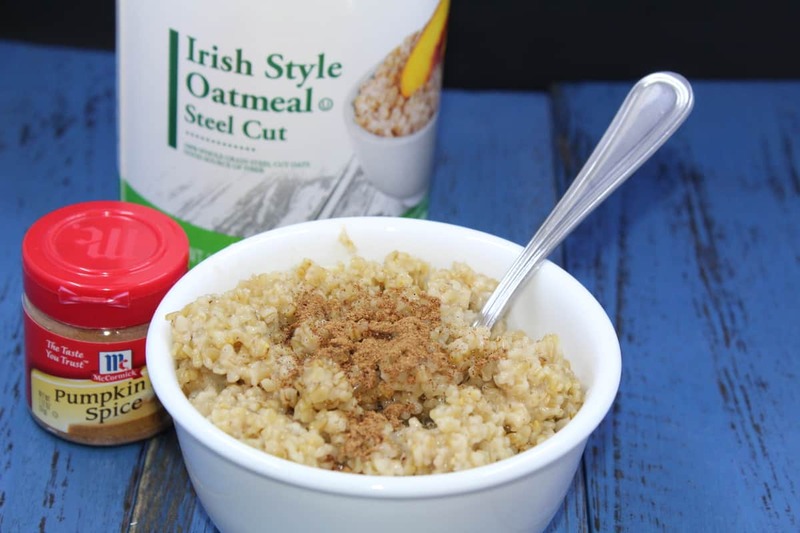 Add the butter and steel cut oatmeal to your Instant Pot. 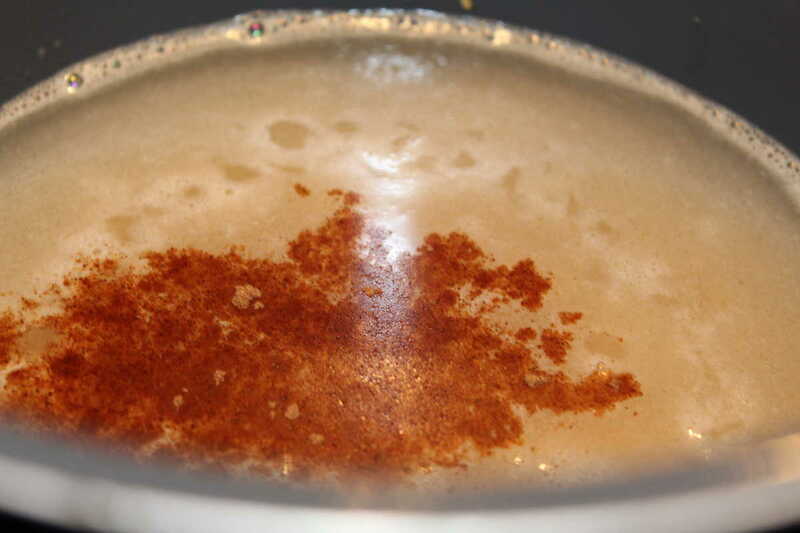 Then add your water, maple syrup, salt, vanilla, and pumpkin pie spice. Mix well. After cooking and a natural release. 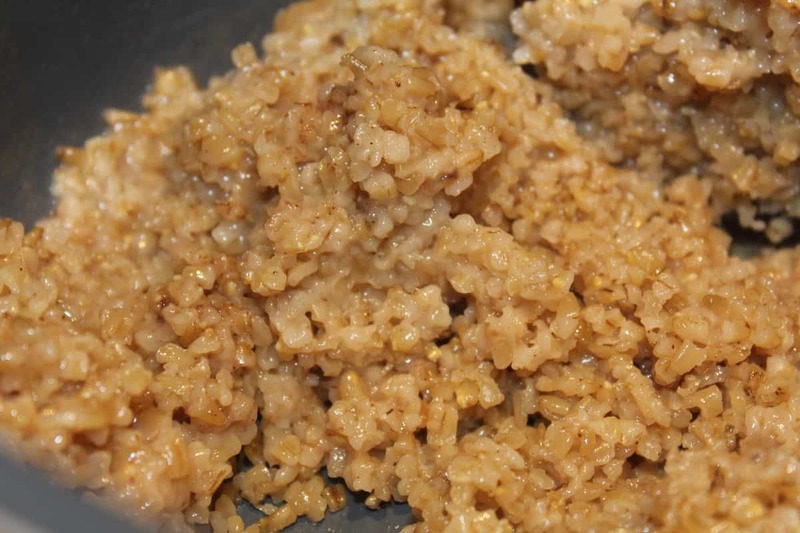 In your Instant Pot, place the butter and steel cut oats, then press the saute' button, and allow the butter to melt. 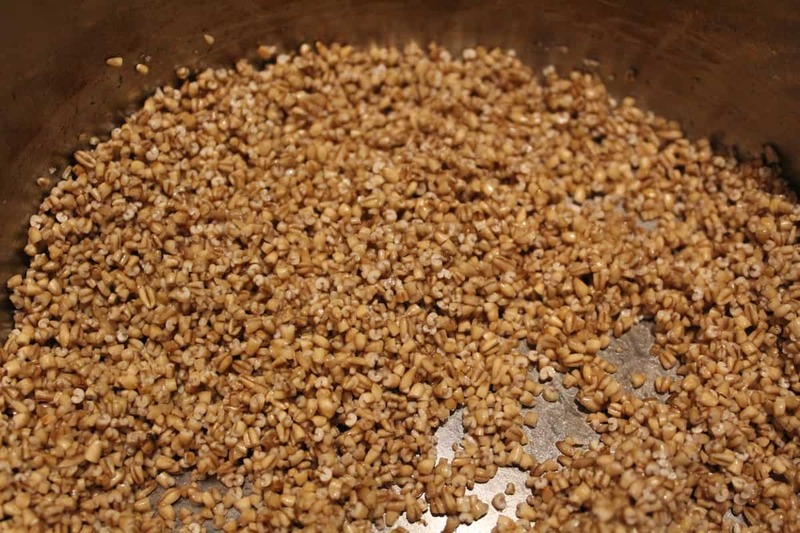 (If you let them toast a bit, they really are flavorful, just move them around the pan, so they don't burn). Pour the water, pumpkin pie spice, syrup, salt, and vanilla mix well. 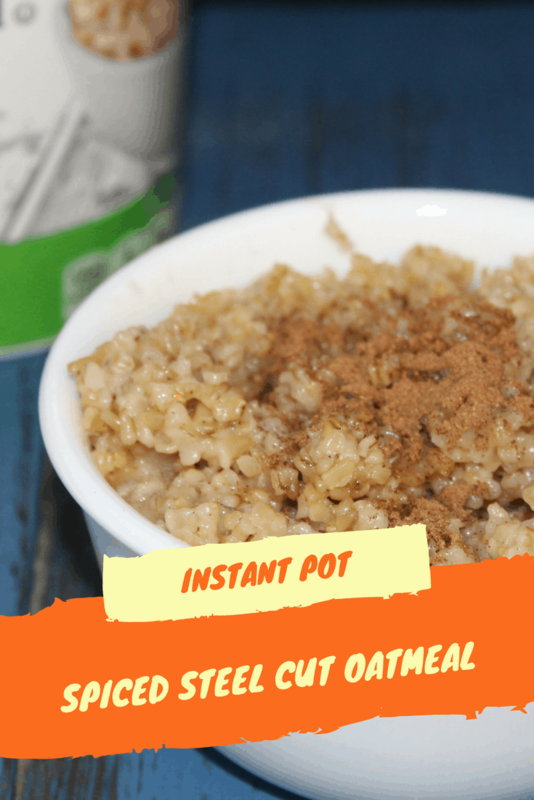 Place the lid on your instant Pot, and use the porridge or manual high-pressure button, set it for 10 minutes, with the vent on sealed. Let it naturally release, when done.